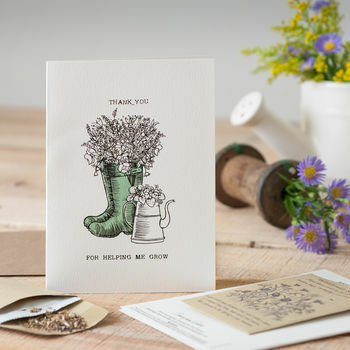 Say a big thank you to someone you care for with this quirky greeting card with seeds. Designed with our colourful friends in mind, this card has a packet of Butterfly- friendly wildflower seeds attached to the back! 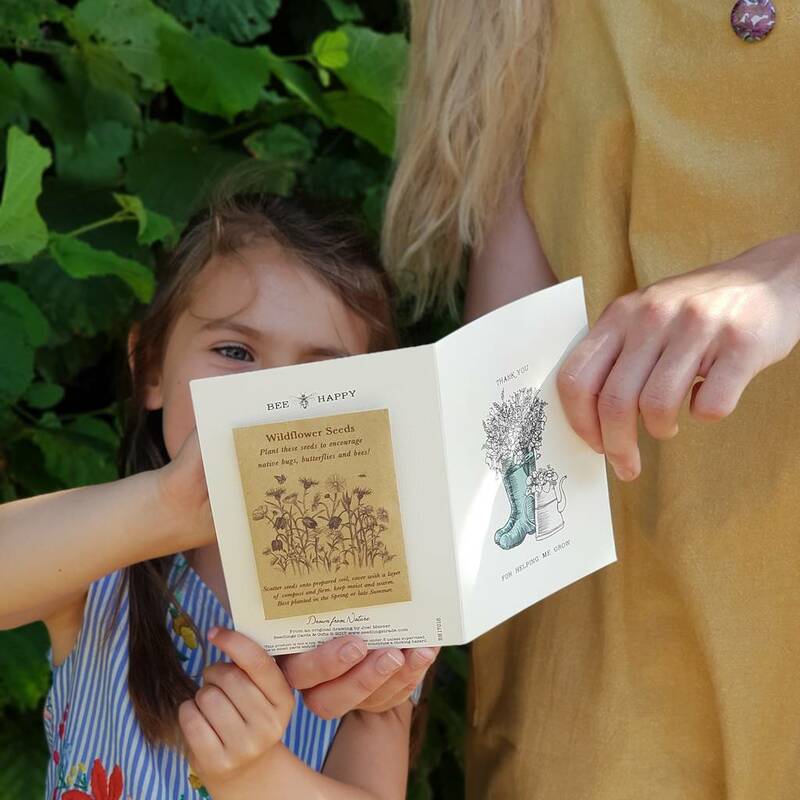 Once grown, these seeds will provide butterflies, bugs and bees with food and shelter, and help re-build their valuable habitat.